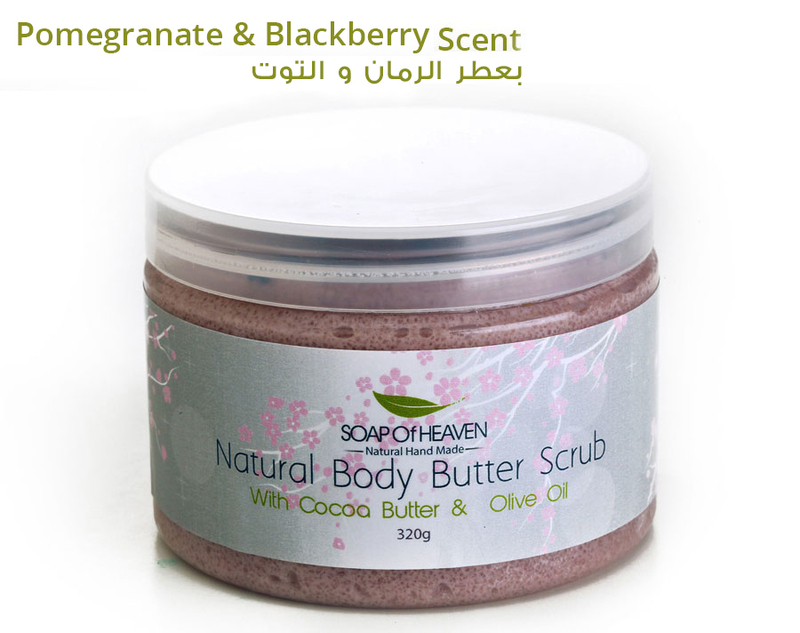 Our body butter scrub is made from the finest cocoa butter and is enriched with olive oil. This naturally hand made creamy product gently exfoliates the skin, removing dry and dead skin cells which helps expose newer cells. Exfoliation also increases blood flow to surface of the skin so toxins can be more readily removed. This product also help improve the tone of the skin as well as keeping the skin soft and silky .